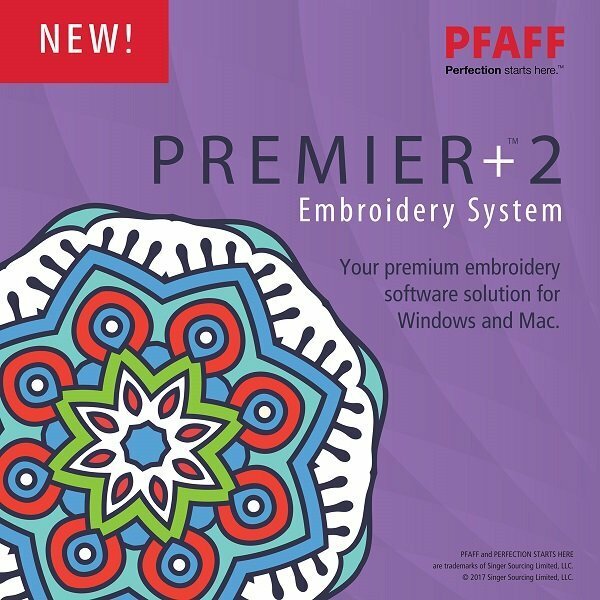 Come explore what Premier + 2 can do for you! Each month will explore a different topic and technique from the software. This class is free if you purchased your software from us. Please bring your laptop, power cord, mouse (if necessary), and have the program installed before class.